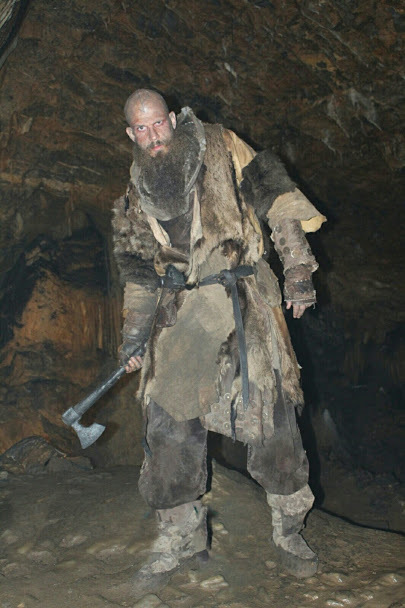 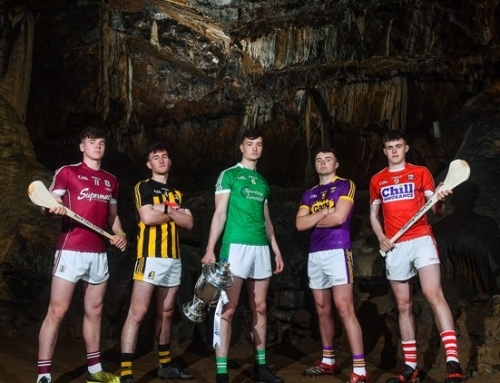 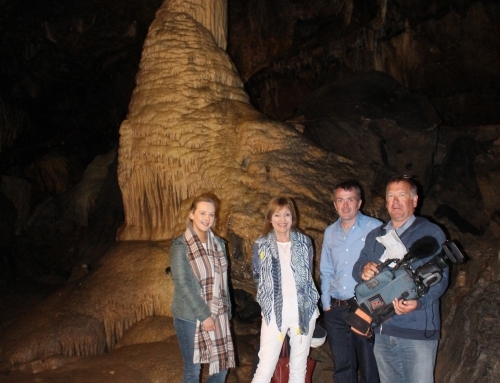 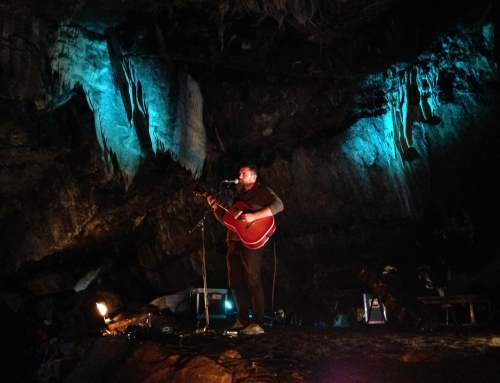 Season 5 episode 19 “what happens in the cave” of the History Channel hit TV series Vikings was filmed in Mitchelstown Cave. 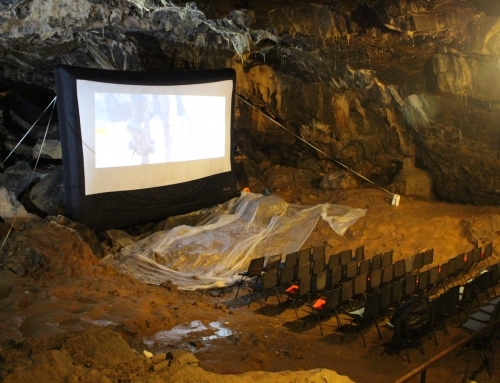 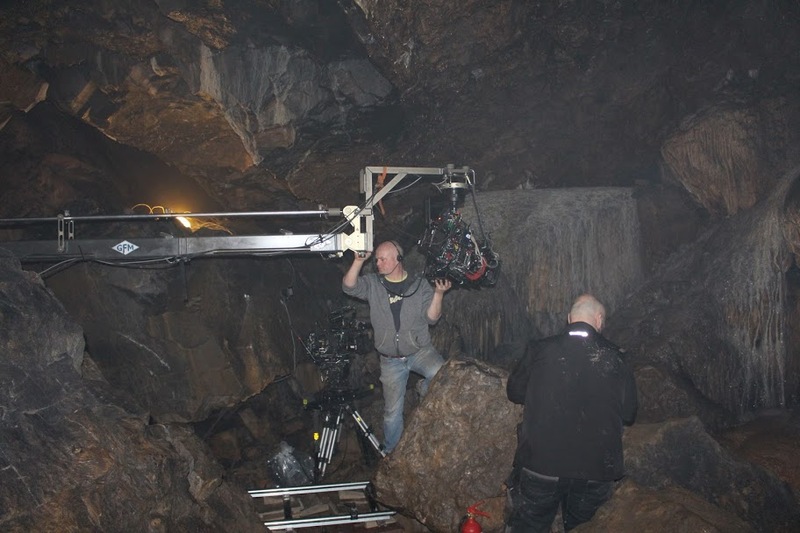 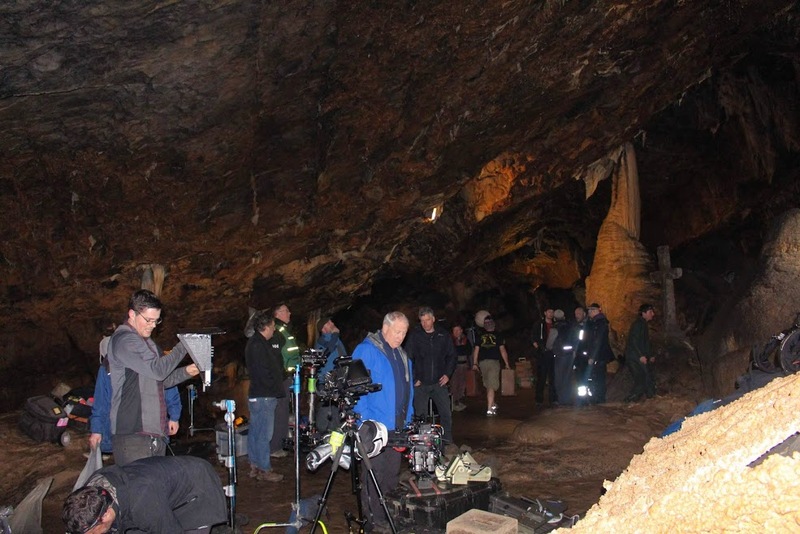 Filming of the scene took place at the caves over a two day period, that saw a crew of over 60 carry several hundred meters of cable and a variety of equipment 1 kilometer into the cave. 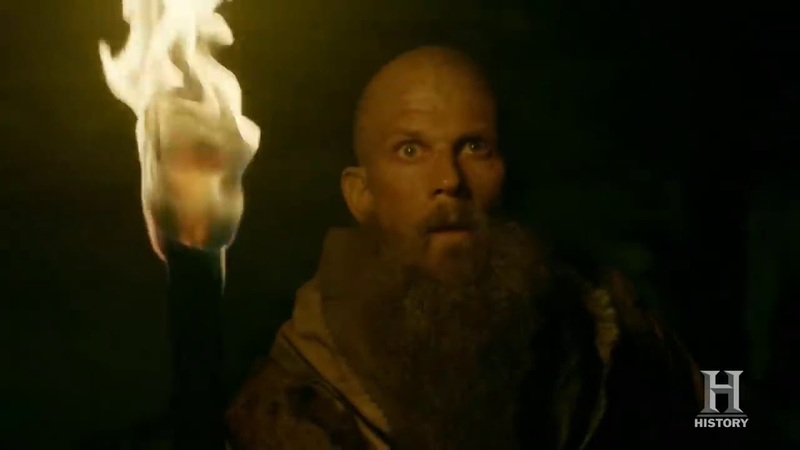 Swedish Actor Gustaf Skarsgard who plays Floki in the series.